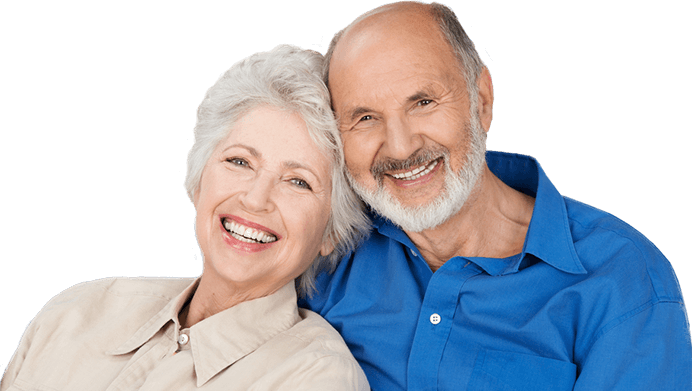 Crowns are made of natural looking porcelain and are made to improve your overall smile or to blend in with your own teeth. 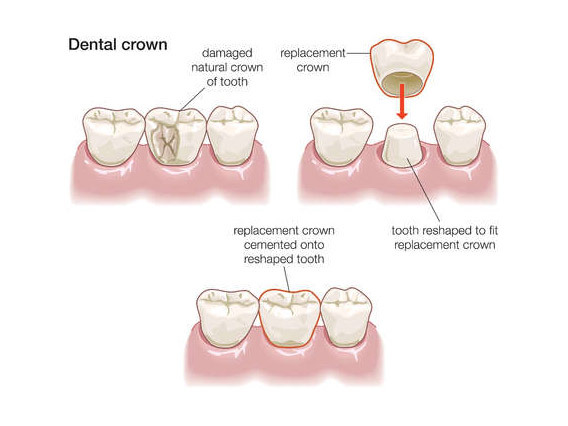 Crowns strengthen and protect the remaining tooth structure and can improve the appearance of your teeth, making them a great solution to restore form and function. Crowns can be made from different materials, which include the full porcelain crown, the porcelain fused-to-metal crown and the all-metal crown. 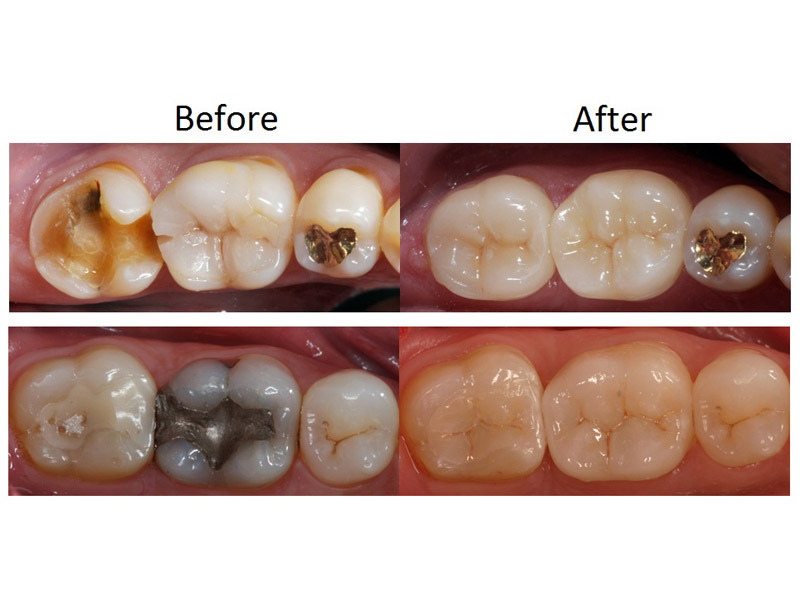 Sometimes the gum can recede over time, exposing a metal margin from the underlying layer. 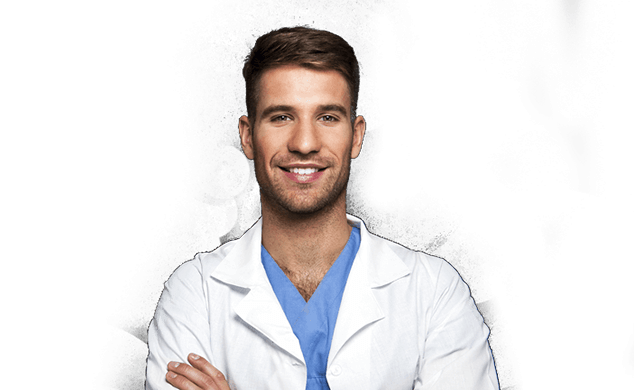 At GP Dental Partners, we recommend porcelain crowns for our patients due to the durability and strength, as well as their aesthetically pleasing appearance in the mouth, which avoids this exposure of metal. It is common that the fitting of a crown is completed in two visits. 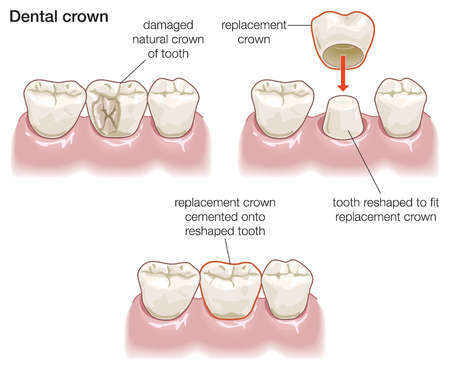 During your first visit, the tooth is prepared for the crown, which requires tooth reduction, an impression is made of the tooth, and a temporary crown is placed over the prepared tooth. 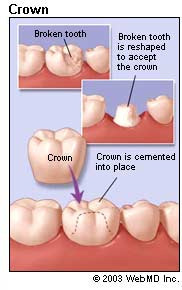 At the next visit, the temporary crown is removed and the final crown is fitted, adjusted and finally cemented into place. 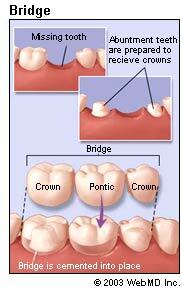 Crowns are ntural looking and one of the most durable restorations used in dentistry. A previously filled tooth, where more filling exists than tooth. The existing tooth structure becomes weakened and can no longer support the filling. This increases the risk of fracture significantly. Teeth that are abnormal in appearance due to shape or size, and to some extent, position. The aesthetic look of the existing tooth compromises your entire smile. Root canal treated teeth- After root canal, teeth tend to become brittle and are more apt to fracture. These teeth need to be protected by a crown.